Vybz Kartel’s former business partner Corey Todd wife, Shemara Todd, was shot in Kingston on Friday. Businessman/promoter Corey Todd’s wife, Shamara is currently hospitalized in critical condition after being shot multiple times by gunmen on a motorcycle on Friday afternoon. The shooting incident took place along Washington Boulevard while Mrs. Todd was driving a Mercedes-Benz SUV. One eyewitness told Urban Islandz that when she pulled up at the intersection between Molynes Road at the Ken Hill Drive, a motorcycle pulled up and a man on the back started firing multiple shots on the vehicle. Shemara Todd lost control of the SUV which crashed in a concrete wall. Cops were called to the scene and she was rushed to a local hospital in critical condition. This is the second shooting incident involving Corey Todd and his family in the last few years. 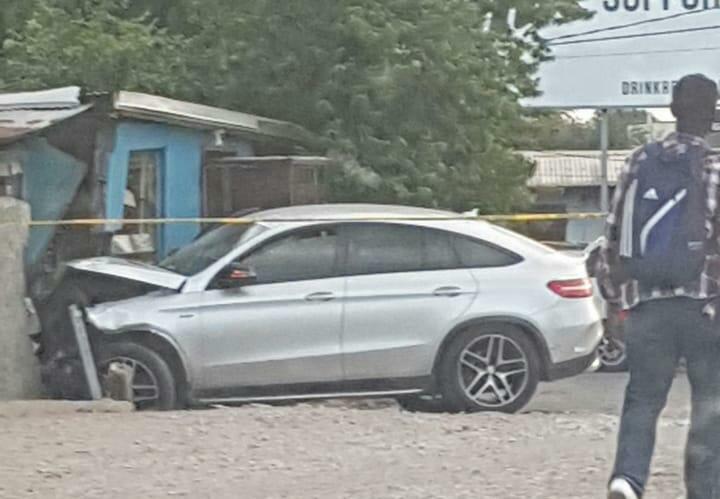 In 2014, the businessman was shot and injured during a robbery incident in Montego Bay outside of his nightclub Taboo. Corey Todd is an American who immigrated to Jamaica after falling in love with the island’s culture. He became a well-known figure in dancehall by his business affiliation with Vybz Kartel. The two launched the now disbanded Street Vybz Rum which was a hot seller. In 2011, the two had a bitter fallout forcing Todd to shut down the company. He then did an interview where he expressed fear for his life over his fallout with the dancehall deejay. 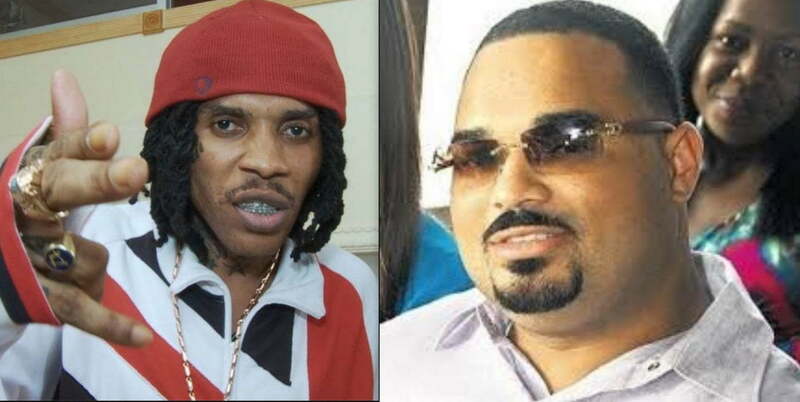 Corey Todd and Vybz Kartel later made peace while the dancehall deejay was behind bars. Cops are actively investigating the shooting but so far they have no lead.